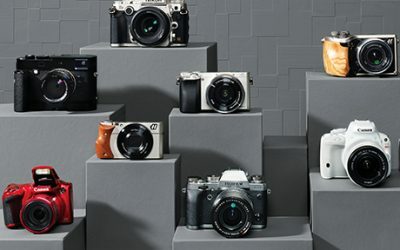 No matter where you travel this season, you’ll want one of these sharp-looking shooters by your side. 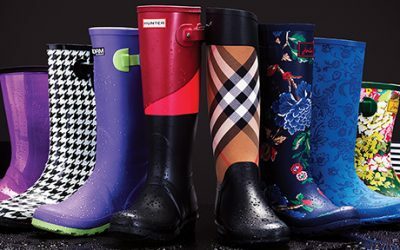 Hit the dirt this season in these sophisticated wellies. 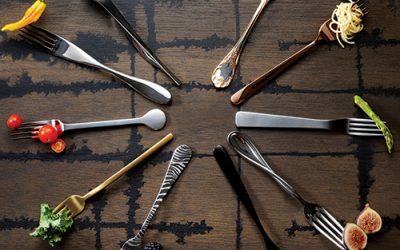 Dine with divine flatware this holiday season. 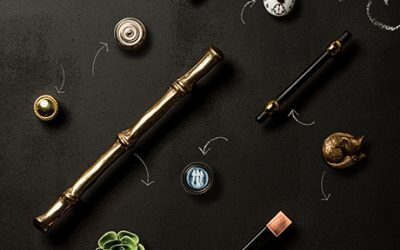 Give your cabinets and drawers a sophisticated hardware upgrade. 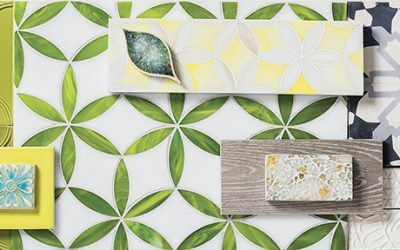 Traditional and new tile-making techniques offer a vast array of options for your home. 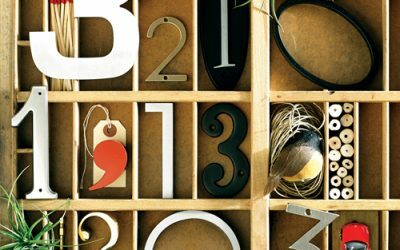 Mark your territory with an irresistibly chic house number. 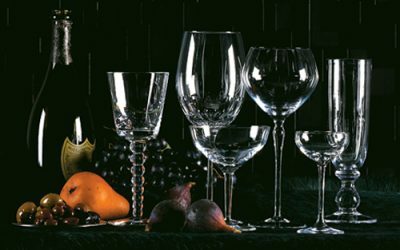 Toast the town this fall with sparkling stemware. 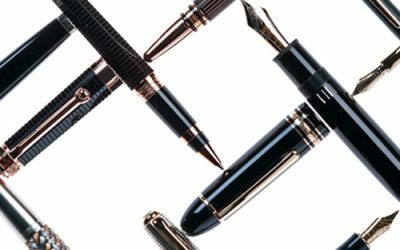 Even in the digital age, the pen is still mightier (and more beautiful) than the mouse. 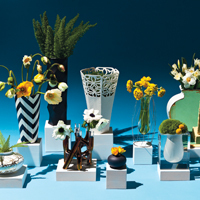 Show off spring’s prettiest petals in one of these delightful vessels, this month’s perfect 10. 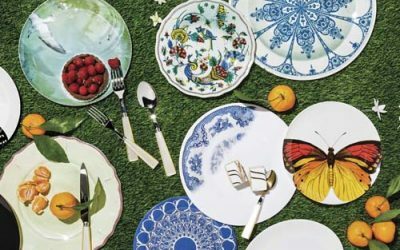 All’s well that ends well. 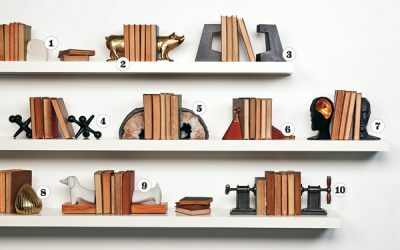 These bookends are no exception.